Information governance is an essential success factor. So how do the cloud and on-premises data sources come into play? 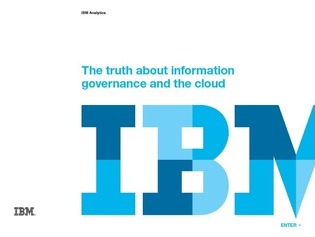 Uncover the 4 pillars of successful hybrid public cloud information governance. Learn how, with these 4 pillars in place, your organization can have the flexibility to move with speed and confidence.